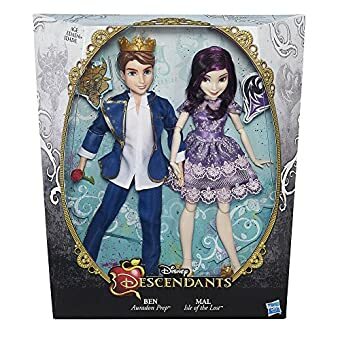 Set off on a journey with the teenage descendants of Disney heroes and villains as they choose their own paths and forge new friendships. 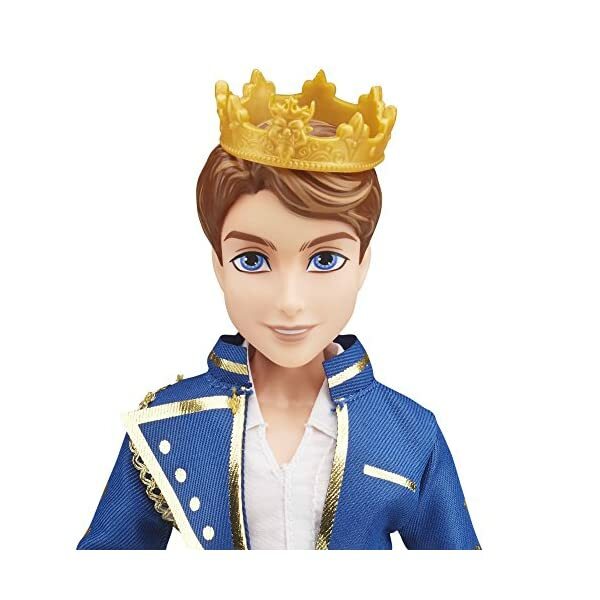 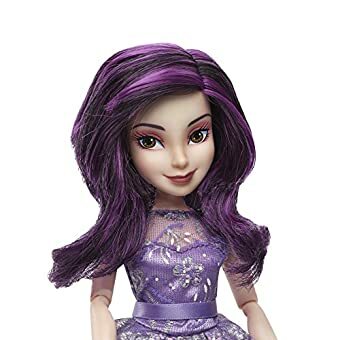 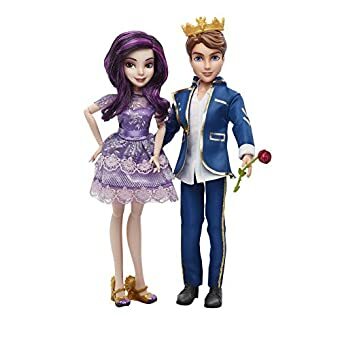 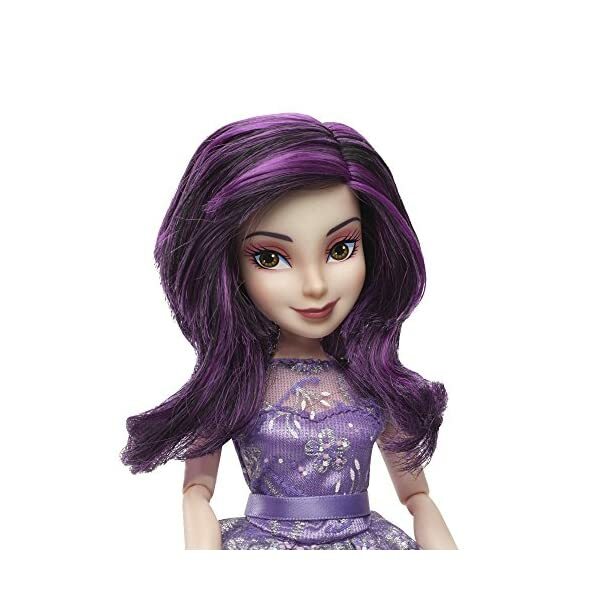 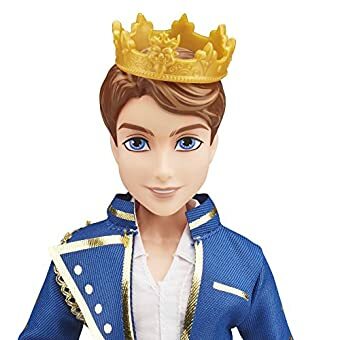 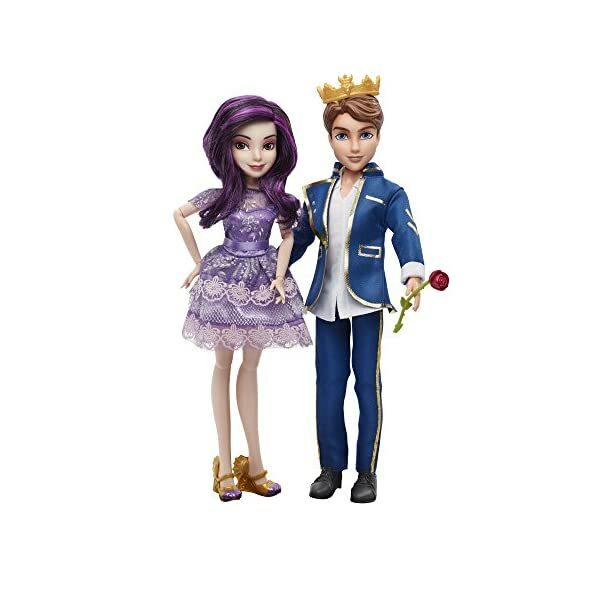 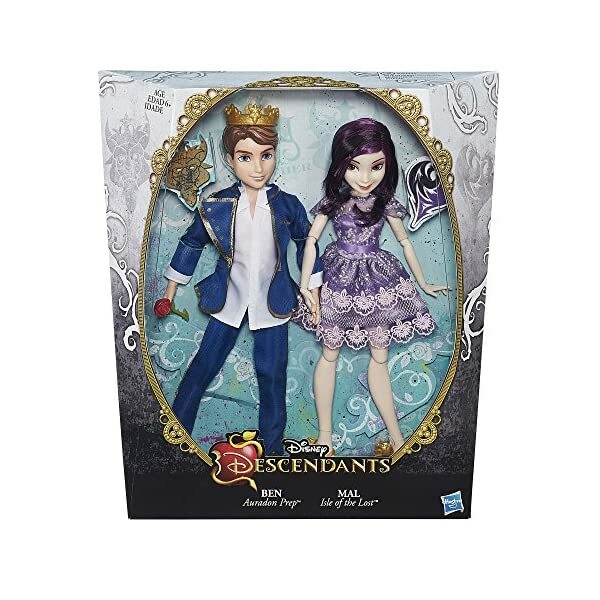 This Disney Descendants 2-pack includes a set of fashion dolls: love interests Ben of Auradon (son of Belle and King Beast) and Mal, of Isle of the Lost (the daughter of Maleficent). 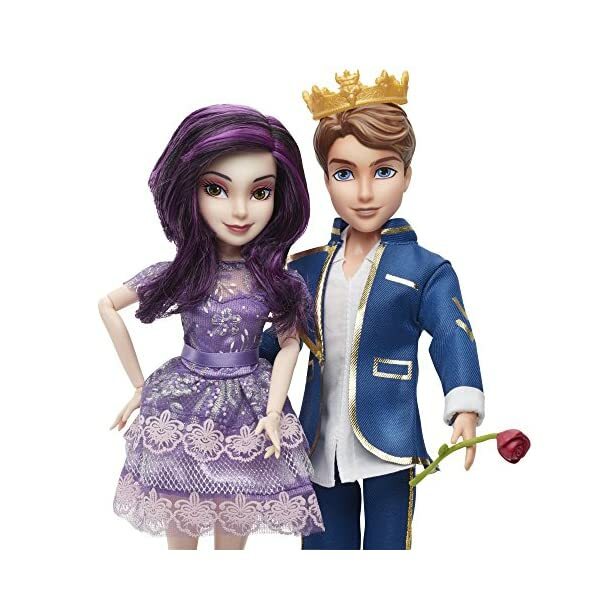 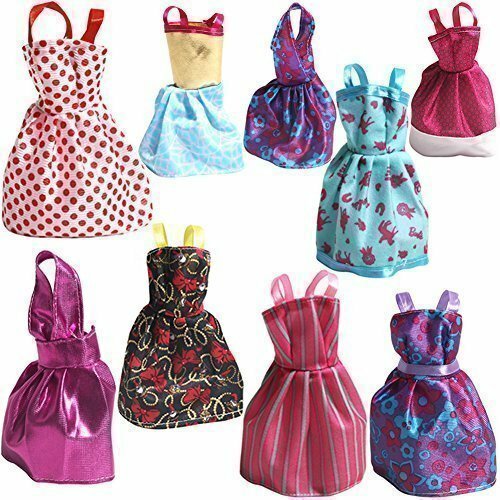 The dolls feature outfits inspired by their final dance at the Coronation Ball as seen in Disney’s Descendants. 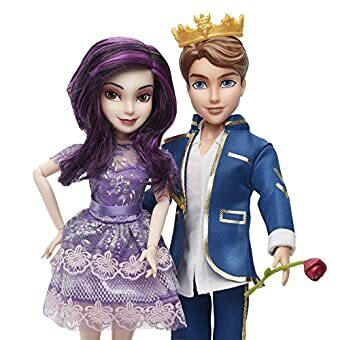 Mal Isle of the Lost comes in a gorgeous short coronation dress and matching heels and is accompanied by the handsome soon-to-be king, Ben of Auradon. 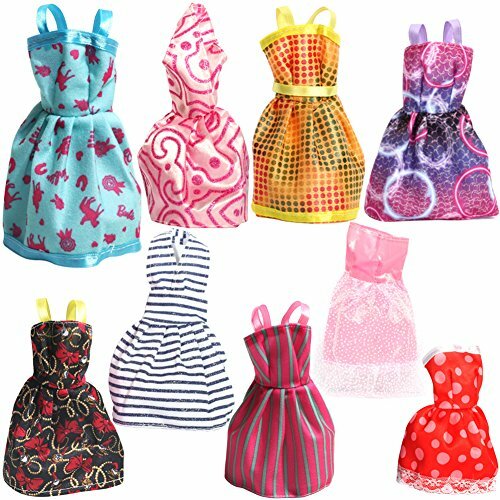 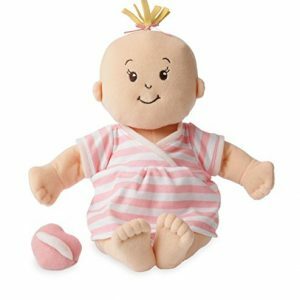 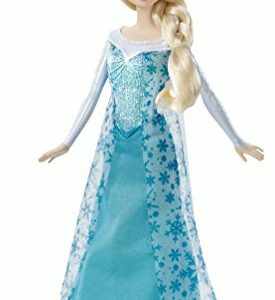 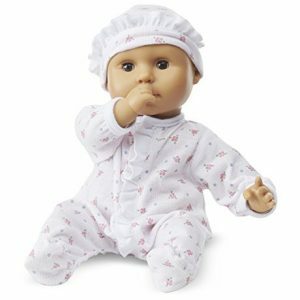 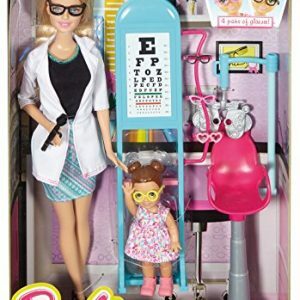 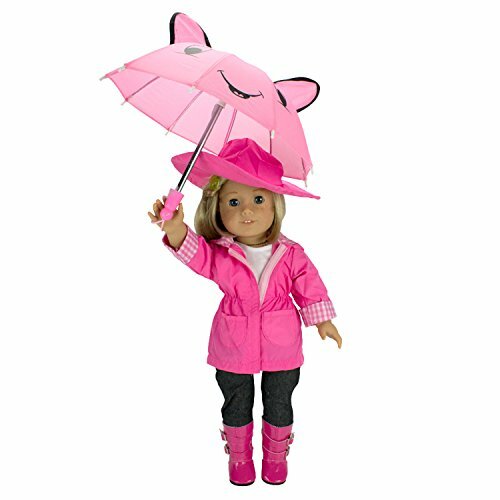 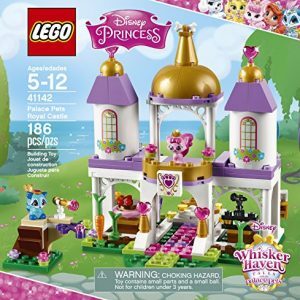 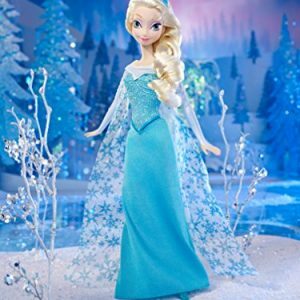 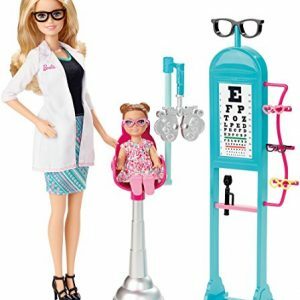 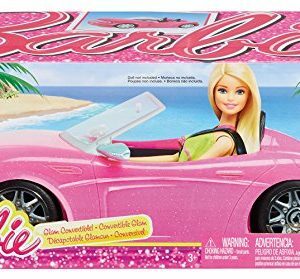 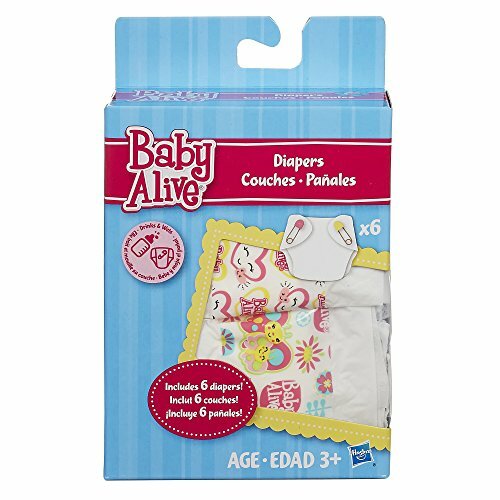 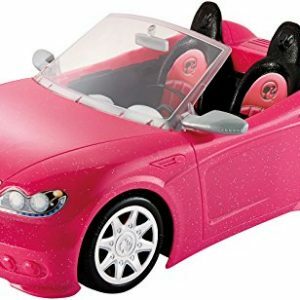 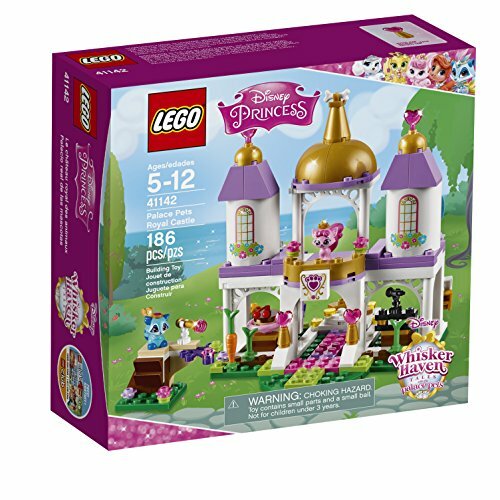 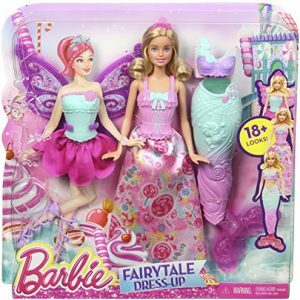 Includes 2 dolls, 2 outfits, 2 pairs of shoes, and 2 accessories.